1/ Participation in Winchester Cocktail Week (the “event”) is upon guests’ acceptance of these terms and conditions. 2/ By purchasing a ticket for Winchester Cocktail Week, the guest is entering into a contract with Cabinet Rooms Collection Ltd (trading as Cabinet Rooms), that is governed by English law and the exclusive jurisdiction of the English courts. By making a booking, the guest confirms that all guests participating in events on that booking have agreed to be bound by these terms and conditions and that he/she has the authority to do so on their behalf. Failure to pay for the tickets before the event shall entitle Cabinet Rooms to cancel the booking and refuse the guests a wristband and entry to any events organised by them exclusively for wristband holders.  It is the responsibility of the guests to ensure that they are aware of the location and opening times of the Winchester Cocktail Week Hub and that they collect their wristbands in good time. Uncollected wristbands will not be refunded either during or after the event. 3/ It is the responsibility of the guest booking to ensure that all guests on that booking are at least 18 years old at the time of the event. Cabinet Rooms supports the Challenge 25 initiative and reserves the right to refuse wristbands or entry to events to anyone looking under 25 years old who is unable to show approved proof of age (as listed online at www.challenge25.org). 4/ Cabinet Rooms is the organiser of Winchester Cocktail Week, which involves services and events performed by independent businesses. Cabinet Rooms does not provide or supply these services. 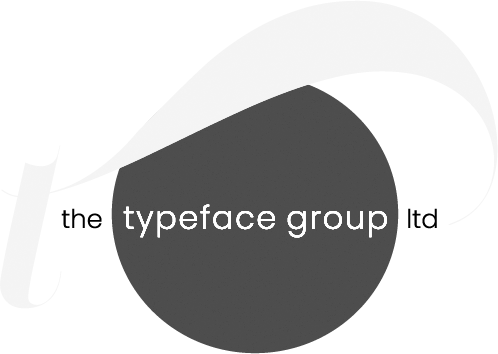 We require the businesses with whom we work to comply with all the relevant standards and legislation that govern their types of business. As the health and safety of our guests is of the utmost importance, we will at all times endeavour to appoint reputable and competent local suppliers. We also require all of the businesses we work with to carry their own public liability insurance and to have and adhere to their own safety management systems. Cabinet Rooms shall have no liability whatsoever under any circumstances for claims arising out of guests participating in any such services provided by other businesses. 5/ Cabinet Rooms is not responsible for any improper or non-performance of any services forming part of the event which are wholly attributable to the fault of the guest, the unforeseeable or unavoidable act or omission of a third party unconnected with the event, unavoidable circumstances beyond the control of Cabinet Rooms and its suppliers (including but not limited to force majeure) or any event which Cabinet Rooms and/or the relevant supplier could not even with all due care have foreseen or forestalled. 6/ Cabinet Rooms accepts no responsibility or liability for any goods purchased during or directly before or after one of its events. 7/ Cabinet Rooms cannot accept responsibility for baggage or other personal effects lost or damaged during its events while they are in the custody of venues or other service providers. 8/ The advertised event times and durations are approximate. Cabinet Rooms is not responsible for transportation of guests to and from the event itself unless otherwise stipulated in the description of the event. 9/ Ticket prices for the event are subject to change without notice but once you have booked, the price you pay will not change. Prices may be capacity controlled. 10/ In the unlikely event that we need to cancel Winchester Cocktail Week a full refund will be made. However, if the event needs to be abandoned or have its format changed due to reasons beyond our control after it has started, the best possible refund will be arranged under the circumstances. Tickets to Winchester Cocktail Week are non-refundable and non-exchangeable and, as such, Cabinet Rooms recommends checking the cancellation conditions in the booking page FAQ before booking. It is the responsibility of the guest to familiarise himself/herself with the cancellation conditions before booking. If a guest decides to leave an event early for any reason, no refund (either full or partial) will be made and the guest’s participation is considered terminated as soon as he/she leaves the main group. 11/ At the time of booking (or as soon as possible after a change of situation post-booking), every guest is obliged to inform Cabinet Rooms of any condition which may require special arrangements, care or assistance including but not limited to reduced mobility or dietary requirements. If a guest’s safety or wellbeing is uncertain, Cabinet Rooms can refuse a guest’s participation in an event. Such a refusal will be based on an assessment of risk by Cabinet Rooms to take into account the provisions of national law and other applicable legislation. 12/ It is the guest’s obligation and personal responsibility to seek medical assistance if necessary during any events. 13/ Throughout the week, official photographers and videographers will be attending events to capture images to be used for marketing purposes. By accepting these terms and conditions guests are authorising the use of photographs taken of them at events to be used for the PR and marketing activity of Winchester Cocktail Week, its participating businesses and Cabinet Rooms. Should a guest not wish his or her image to be used for these purposes, it his or her responsibly to alert the organiser prior to the event. 14/ The guest must raise any problems which arise during an event at the time with a Cabinet Rooms representative. If the problem is not resolved to the full satisfaction of the guest during the event, it is essential that the guest notifies Cabinet Rooms at the earliest opportunity thereafter and in any event no later than 14 days after the end of the event. Failure to report the complaint within this time may adversely affect Cabinet Rooms’ ability to investigate and deal with it and may prejudice any future claim.